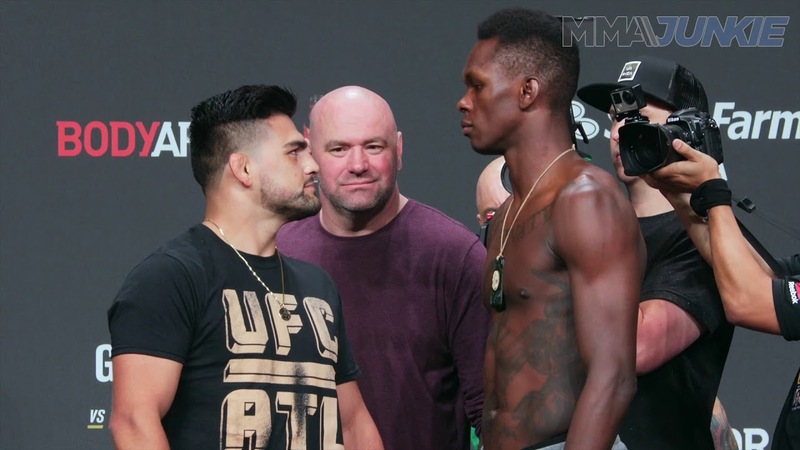 Kelvin Gastelum And Israel Adesanya Put On The Fight Of The Year! In the co-main event of UFC 236 Atlanta, the interim Middleweight title was on the line. #1 contender Kelvin Gastellum faced rising star Israel Adesanaya in place of Robert Whittaker. My brother congratulation am one of your top fan from India, your very tarented fighter you believed in your self keep it up bro.